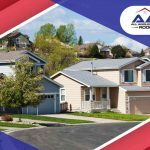 Most homeowners think that having new roofing is all the assurance they need that they won’t have to deal with any roof repair hassles anytime soon. Well, they are not wrong, but they are not always right, either. 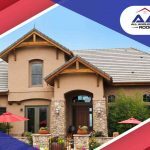 Just like not all roofing materials are created equal, not every residential roofing contractor can deliver the same workmanship quality. There are also other elements that can cause problems with your roof. 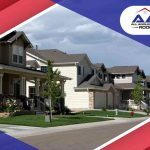 There are many fly-by-night roofing contractors that can lure homeowners with the lowest installation costs and discounts on materials. You should think twice before signing an agreement with such contractors because, while you think you are saving money on installation costs, you might end up having to pay for more when troubles arise in the future. 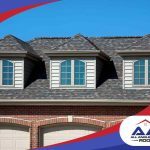 A faulty installation can mean not only constant repair work, but also a much shorter life expectancy on your roofing system. It is a good idea to have a third-party inspector check the quality of your roofer’s work after installation to make sure it is done right. Flashing plays a big role in your roofing system. It is what is used to seal all those areas of your roof that have penetrations like where the chimneys and skylights are, among others. If flashing is not properly installed, it can lead to shingles or tiles getting blown off. Having trees in your yard can mean trouble for your roofing. When their branches come in contact with your roofing, they can wear away its protective layer and shingles. Of course, there’s always the risk of those branches falling off onto the roof, which means bigger damage and more costly repairs. Remember that not all roof warranties cover damages caused by trees! If you live in an area with rough winter months, you should have your roof checked for punctures caused by strong winds and hail. Flashing and sealant will be applied around penetrations, but they need to be checked regularly, too. 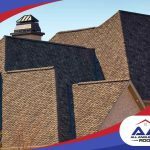 Depending on the quality of your roofing shingles, you can encounter problems that can range from blistering to surface erosion. These can escalate to bigger problems. Shrinkage happens to the roof membrane, causing the upper layer to crack. These are just some of the things that you should look out for in the coming years after your roofing installation. That is why you should hire a contractor that can provide superior roofing warranties. You can also ask your roofer about financing roof repair if you’re not prepared to shoulder the full price out of pocket at the moment. 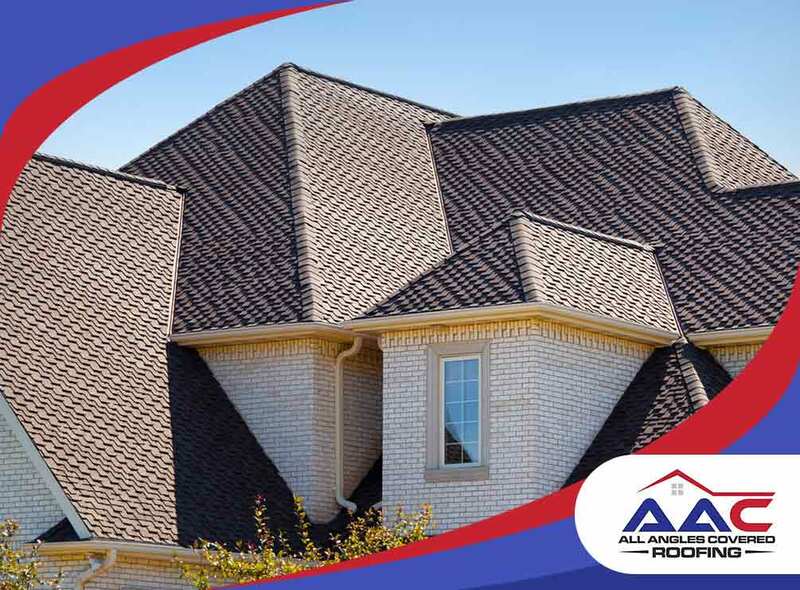 At All Angles Covered, we make sure our valued clients get superior quality roofing materials and services from highly trained and certified professionals. We also offer excellent warranties. Ask us about our roofing services and the warranties we offer. Call us at (303) 857-5925 today!